If you want to have the ultimate Hawaiian experience on Maui, then you’ve come to the right place! We have the perfect activity for you. Te Au Moana is an awesome luau show that includes delicious food, fun activities, and a breathtaking performance that delights adults and children alike. Learn more about this unique tradition below and start planning your visit today! Before you make any travel arrangements, discover the best things to do on Maui with the help of our free Destination Guide. It will save you tons of planning time and offers top recommendations for local restaurants, shops, outdoor activities, and more! You can’t come to Maui and not experience a real luau. It’s a must! If you are not familiar with the term, the word “luau” refers to a celebration of food, dance, and Polynesian and Hawaiian culture. The luau is rooted in the history of Hawaii and came from the separation of genders due to strict religious taboos. (For example, during mealtime, men and women were forbidden to sit next to each other.) In 1819, however, King Kamehameha II decided to remove the religious laws imposed on his people and protested by sitting down and eating with women. Today, during a luau, you get to feast and eat traditional dishes together at long tables, and the food is cooked right in front of you. Try everything from Kalua pork cooked in a pit oven to laulau, a delicious mix of seasoned pork and fish wrapped in taro leaves. Then, witness an explosion of color and sound as the show begins before your eyes! Partaking in a luau is a one-of-a-kind experience, and Te Au Moana is no exception! Tickets give you access to the all-you-can-eat buffet, drinks, live music, and dance show. You are greeted with a lei, which is a long flower or shell necklace, and directed to the bar for delicious Mai Tais and other tropical drinks. Te Au Moana gives guests the opportunity to participate in pre-show activities that celebrate Hawaiian culture and history. You can get a temporary Hawaiian tattoo, watch traditional craft demonstrations, learn how to hula, and play games around the luau grounds. As we mentioned above, famous Hawaiian dishes are served during the luau. Here are some popular dishes you will encounter during your visit: poi, Kalua pork, “Chicken Long Rice”, laulau, baked mahi mahi, haupia, poke, and more! Prior to the show, an imu ceremony is held. It’s something you don’t want to miss! An imu is a buried oven used to cook meat, and the ceremony consists of removing all of it from the ground. The Te Au Moana Show includes jaw-dropping costumes and fabulous music, all with an amazing backdrop of the Pacific Ocean. It’s a great activity for the entire family. You’ll be entertained and will learn about Hawaiian culture at the same time! The show also features elements of the Polynesian Islands and takes you on a ride around the world. To top it all off, the grand finale consists of an impressive fire knife dance that will take your breath away! 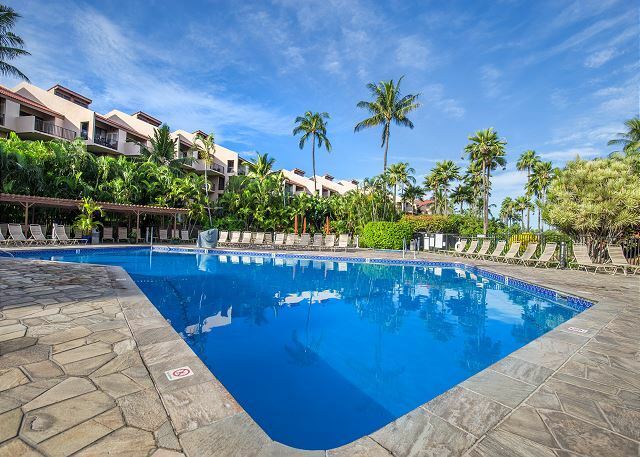 Stay In the Best Rental Units on Maui! 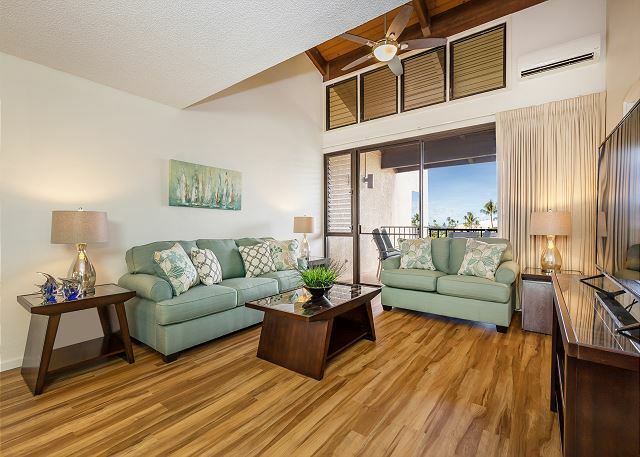 Now that you can picture yourself attending the Te Au Moana Luau, you need a place to stay! 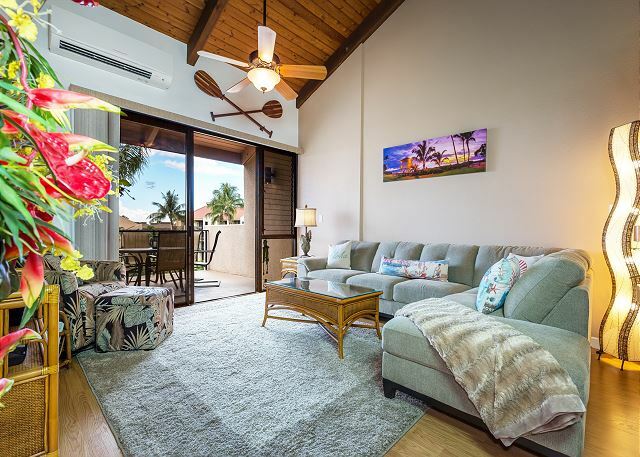 PMI Maui is one of the top vacation rental companies on the island and provides guests with modern and luxurious units that make their visit unforgettable. Browse our units today and start dreaming about the one you’d like to stay in! 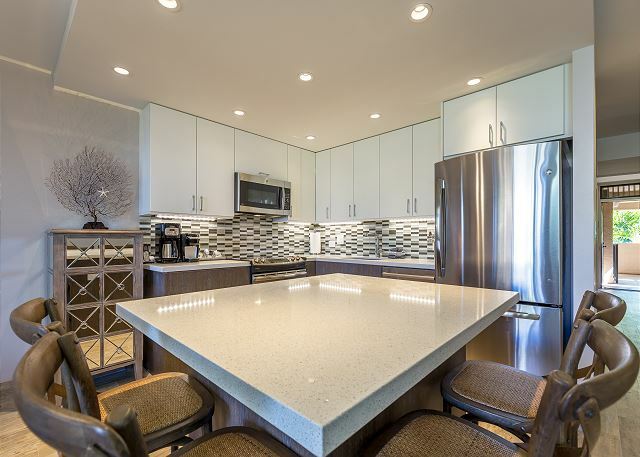 Take a look at our Kihei Akahi D-113 condo, for example. This one-bedroom unit sleeps up to four people and is ideal for a romantic getaway! 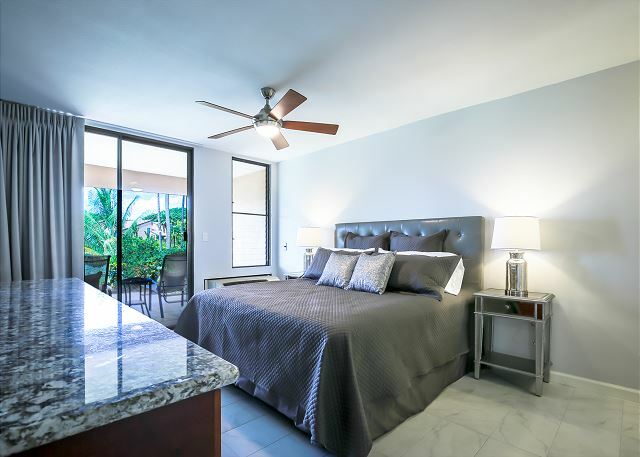 Enjoy garden views, free WiFi, a king-size bed, free parking, and complimentary beach supplies to take with you during the day. Don’t delay! Book your stay today and discover all the best things to do on Maui. Everything You Need to Know About Kamaole Beach Park — What Can You See on the Maui Volcano Tour?